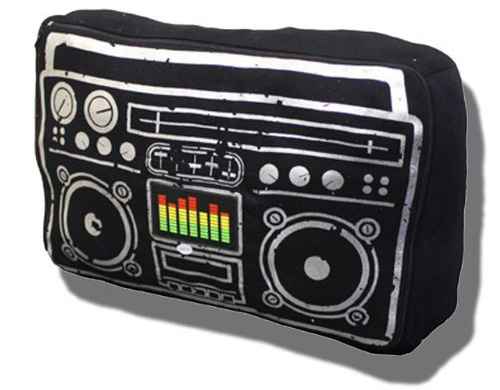 Sure the ghetto blaster revolution of the 80s was all about style and the boombox was the only true way to blast tunes to break dance to, but boomboxes were heavy and didn’t double as soft pillows. 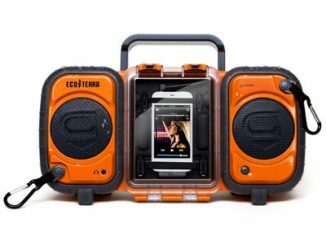 With the Boombox Speaker and Cushion of today, you can have the look and functionality of a boombox without its burdensome weight, rough edges, or having to fix a tangled up cassette tape. 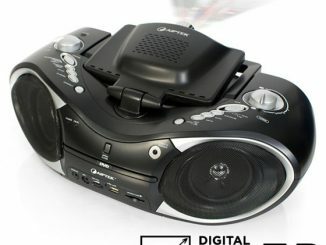 Plus this one has an equalizer graphic that lights up when you’re playing music. 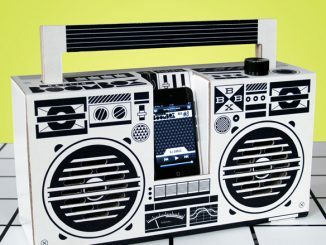 If you’re into the retro look or live in the ghetto, this boombox speaker set might be just what you need when you want to blast your iPod. 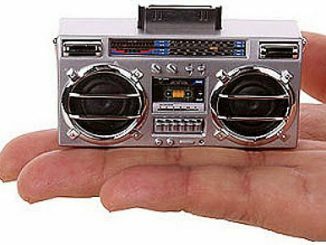 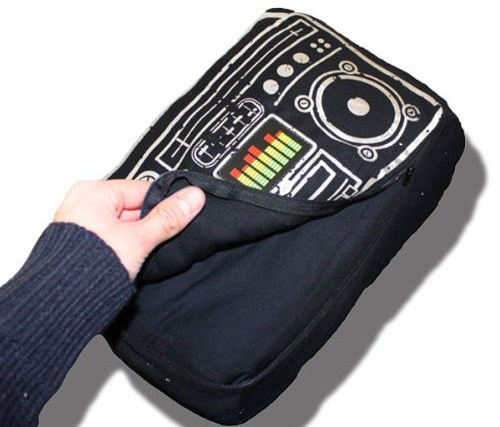 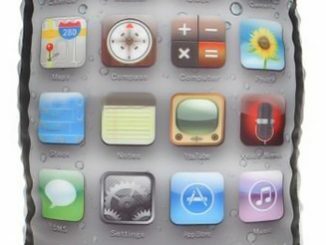 It’s the latest in a long line of similar products like the iPod Boombox, Ghetto Blaster Tote, iPod DJ Mixer Boom Bag, and iPod Ghetto Blaster. 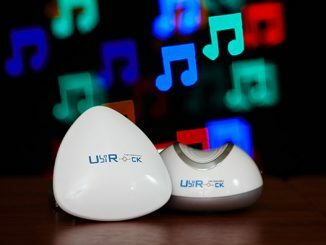 When you hook up your iPod or mp3 player to the speaker via its 35mm jack, the graphic equalizer lights up to the beat. 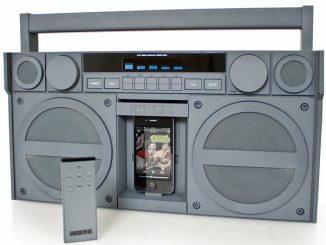 The Boombox Speaker and Cushion can be found at Curiosite for $47.40. 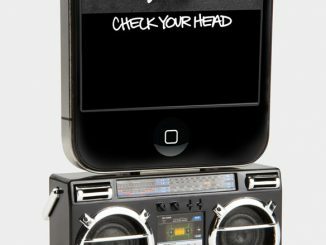 It is also available for £24.95 at Amazon.co.uk. 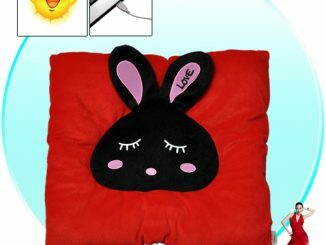 For more pillows that go the extra mile, you’ll also appreciate the MP3 Neck Pillow, Mario Mushroom Vibrating Massage Pillow and the Apple Speaker Pillow. 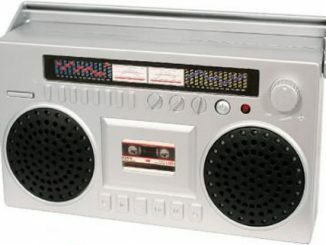 I got mine from ladz.biz cheaper than amazon. 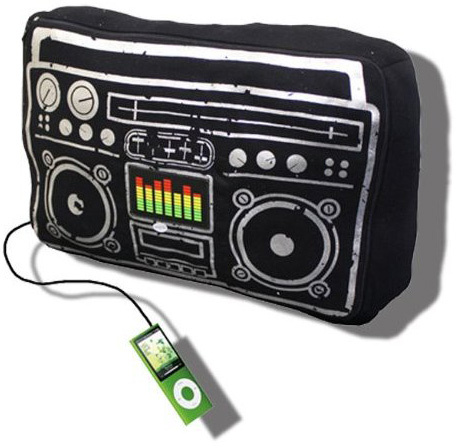 the sound is superb …well worth the price, plus it makes a great pillow to crash on.